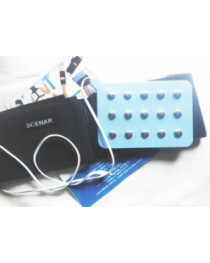 More and more people choose SCENAR devices as an effective replacement for pills. 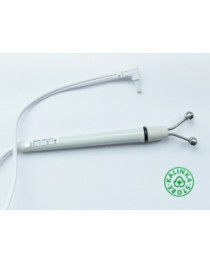 This equipment helps to get rid of the pain, treat various diseases and normalize the general condition of the health. 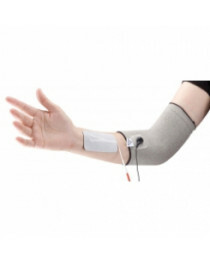 To make use of devices more comfortable, producers offer various remote electrodes. 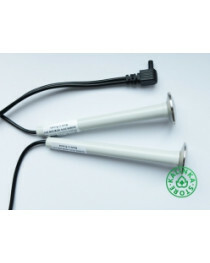 These probes can be used with both professional and personal SCENAR devices. 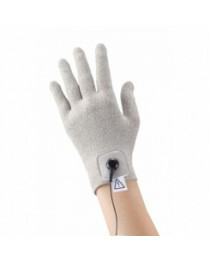 There is also a group of comfortable conductive electrodes for knees and elbows and glove-shaped model. 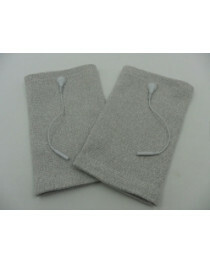 They are made of special silver yarn, improve blood circulation and reduce swelling. 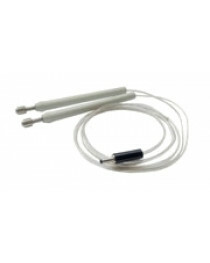 These electrodes are stretchable so can fit all patients and are easy to wash when needed. 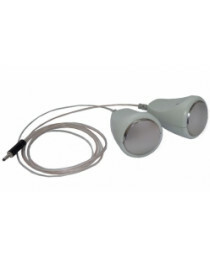 Big spinal electrodes are deigned with multiple contacts and can be used to treat all the spinal area, from the neck to hips. 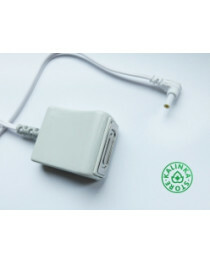 Many people prefer conductive pads — 4 big separate electrodes sized 50x50 mm. 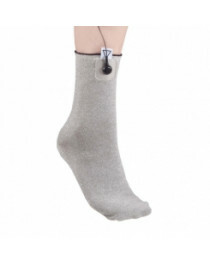 They can be used on any part of the body and are washable. 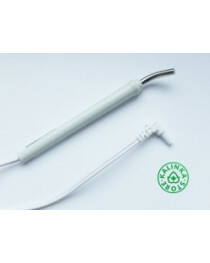 Dental electrodes are made of flexible handles that can be shaped in a comfortable for a patient way, and balls of different diameter. 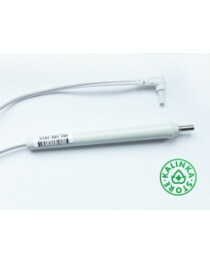 All the probes have wires to connect it with devices. 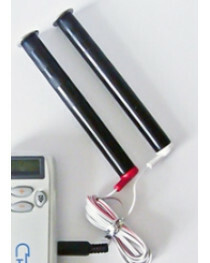 Kalinka-store offers various goods to treat different diseases and help you feel healthy. Our approach is based on strong belief that human body has all the resources to treat itself without pills or surgery. 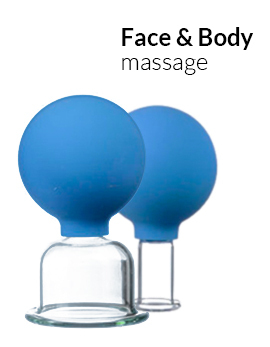 We offer not only SCENAR devices and accessories for them but also various massage tools, organic oils, natural cosmetic products and goods for healthy leaving in general. 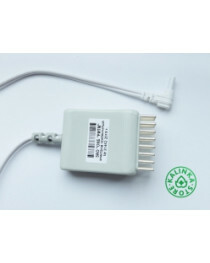 We ship for free all over the world and offer a warranty for all goods that we sell. With regular sales of all products — from organic mushrooms to expensive medical equipment — we will help you to live a healthy and harmonic life without spending a fortune.